As much as I love tools and apps, the truth is it’s frustrating and time-consuming to have to use so many tools. And as a business owner, you need a plethora of different tools, from accounting to sales and everything in between – and most of them, you need on a daily basis to boot. But, what if you could actually connect all of the software, apps and tools you use into one single smart dashboard? In this blog post, I’m going to show you how you can do that, easily. 9 Spokes is a relatively new company, a New Zealand start-up with offices in both London and Auckland. 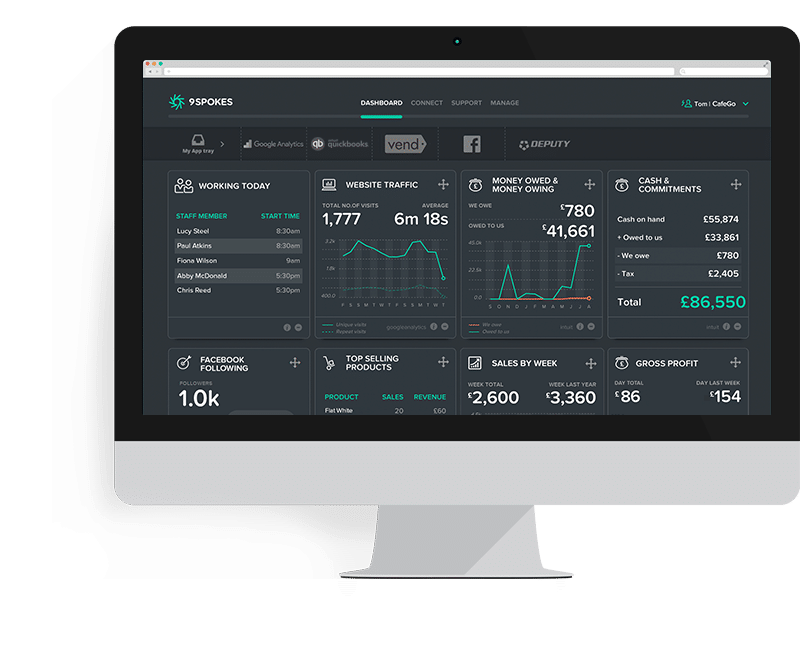 Their goal was to create a smart dashboard for small business owners that would make it easy for them to see how their business is performing, all in one place. You can use it to connect all of your different business apps, so that you don’t have to log in and out of multiple tools every day; all you’ll need to do is open up and check your 9 Spokes dashboard to view all of your most important metrics and information. And best of all, the tool is completely free to use – you’re only paying for the tools you’re already using or choose to connect, and there are no hidden costs down the line. You can browse through each category to see what apps can be connected – as you can see, many of the popular options are included – and if you can’t find a tool that you’re using, you can always use Support to ask them if they can add it to their roster of cloud-based tools and apps or wait to see what new tools they’re adding regularly. Once you connect the apps, you’ll be able to see all of the important information about your business in your 9 Spokes smart dashboard; and I do mean everything – sales numbers, money-tracking, who is working today, website traffic and even social media, among many others. 9 Spokes was primarily created for the tech-savvy small business owner who wants to be able to keep track of their business more easily. Whether you work in retail or hospitality, or you provide professional services and anything in between, so long as you use cloud-based software for your business, you would benefit from using 9 Spokes. Basically, this tool is for every business owner and the people they work with who want quick access to their information – and studies find that 84% of UK decision-makers need quick and constant access to the information that helps them run their business. And a lot of them are very open to new apps and software – 68% – but the irony is, 51% feel like they don’t have enough time in a day to actually look for and set up new technology. Start by creating an account – as I mentioned earlier, it’s completely free, with no hidden costs and no credit card required. You’ll see an example of what your dashboard could look like and what you can do with it. You have a few different options here: filter apps and tools by industry (you’ll be asked about your industry when you initially create your account) or browse through the 9 different categories to find the ones you use or discover new ones. 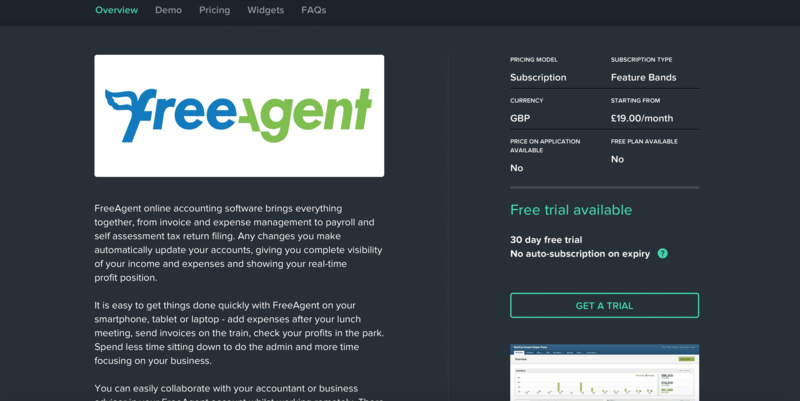 Accounting software, such as QuickBooks Online, FreeAgent and Sage One. As you can see from the screenshot above, you’ll get an overview of what the app is and what it can do, as well as pricing information: their pricing model and subscription type, their starting prices and currencies, as well as whether they offer any free plans or free trials – and if they do, you just need to click on the link to go directly to the trial offer. Once you’ve found all of the apps you’re using, simply click on ‘Connect Now’ under each tool to get you started. You can customize your dashboard as you wish, by moving around the widgets, so you can see the information you want most, first. 2, it will help give you a much better overview of your entire business efforts so you can make much better business decisions in the future. Website Traffic and much more. This is something that I feel like I’ve been waiting for all of my life as a business owner: a tool that lets me see my email campaign performance, tells me what money I have, how much I’m selling and how my social media is doing – all in one place. 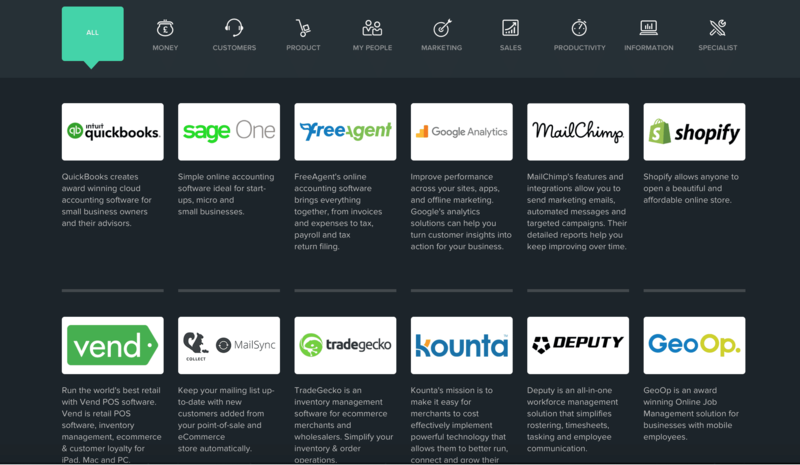 As I mentioned earlier, 9 Spokes provides a free-to-use tool for small business owners who use cloud-based apps and who want to be able to access the information in these apps more quickly and efficiently. 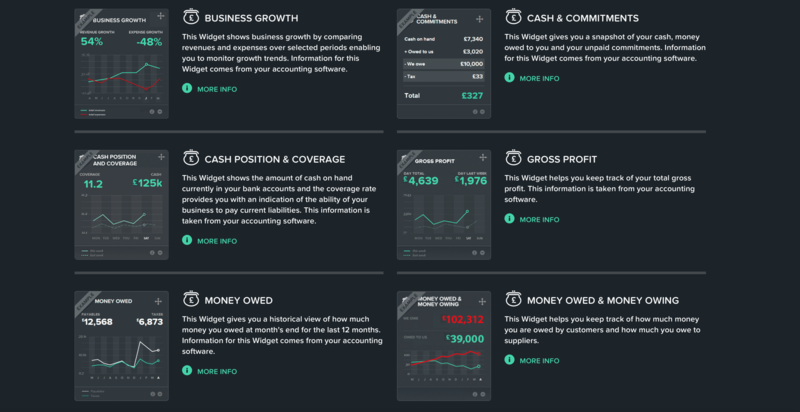 Use it to keep track of all your money, of your business website, of your social media, your team and employees and so much more – all with one smart dashboard. Not to mention, it’s so easy to set up and in fact, it will only take minutes of your time to create an account and start connecting your apps. And from there, just imagine your day – no more logging into 5 different tools and apps every day, no more panicking because you can’t find the numbers you need immediately and no more confusion over the state of your business. All you’ll need to do to find the answers you need is to log in to your dashboard and all of the information will be at your fingertips. So, why wait and lose more of your precious time? Get started now, create a free account and start connecting all your different apps and tools into one smart dashboard. Sounds great. Almost too good to be true. I don’t understand… if it is totally free, then how is 9 Spoke monetizing? Surely they have to be making money on this somehow? Any idea? Thanks very much for this tip Lilach. I’m only just looking at Cloud apps (got a crick in my neck already!) but this would make it a more valuable way to organise myself. Thanks John. Yes 9Spokes is a fantastic platform. I’m loving seeing everything under one roof! Looks like a very effective tool that can close off many doors!